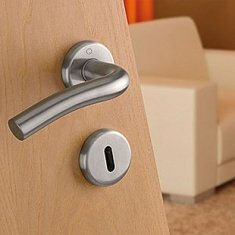 Whether searching for sashlocks or latches we have a great range of door locks and fittings for you to select from 3 lever to 5 lever and BS3621. What a great range of window locks we have here then! 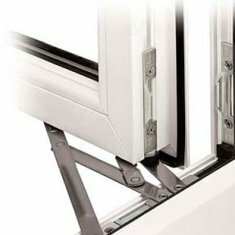 These locks can be retro-fitted to your upvc or timber windows for extra security and are cost effective. 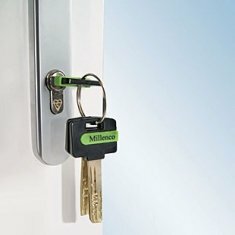 These cylinders allow a key to be used both sides of the door at the same time. Great where people leave keys on the inside of the door! The Yale Superior euro cylinder with anti-snap and anti-bump resistance is as popular as they come and what's more affordable! The Yale Platinum 3 Star euro cylinder has now arrived. The highest grade of anti-snap and anti-bump lock protection meeting the TS007 security standard. 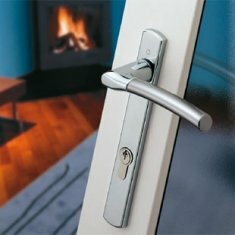 Yale produce a great range of exterior and interior thumbturn euro locks for your doors. Makes life so much easier when using the Yale Superior range! These are our budget priced euro cylinders! 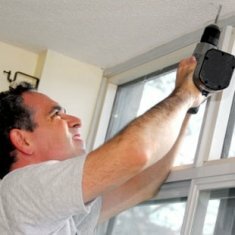 Used by the trade and so cost effective and easy to install. Check out our prices and range of sizes now! 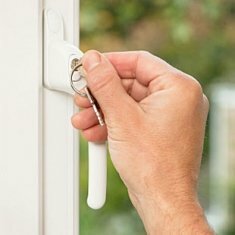 Our range of door bolts are easy to fit and cover all the main areas around the home where security or locking is needed. Checkout the Era door bolt keyed-alike! 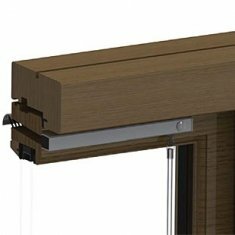 Many insurers insist that extra locks are fitted to sliding patio doors and here we show you the best locks for doing the job. You can always have them keyed-alike! If you are not sure which lock you need for your door then view the lot here! 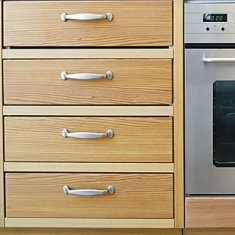 Using the filters will get you to the lock you need quickly and easily.